We are on day 2 of 365. I love the feeling at the beginning of the year. It’s like a fresh new start–an opportunity to forget the mistakes of your path and set yourself on a path of success and happiness. 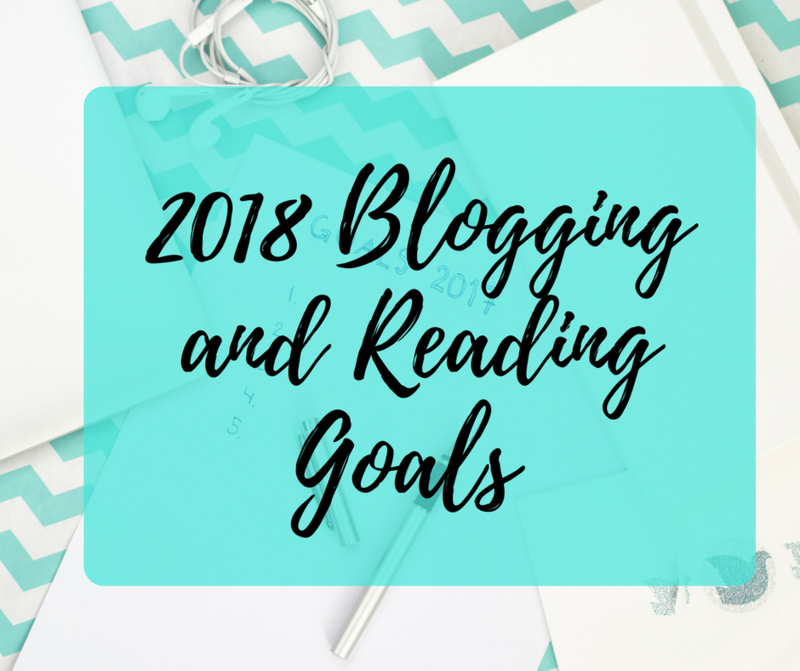 I have already shared my reading goals for 2018 in this post, but I thought I would also share some of my own personal goals as well. I try not to make my goals very limiting. The last thing I want is disappointment because I didn’t fulfill a resolution. 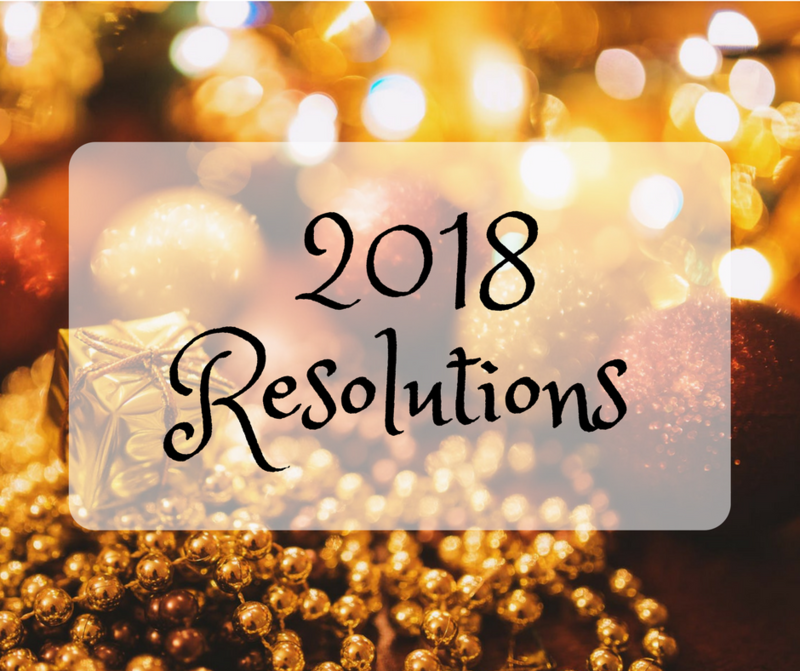 Rather, I created a list of overall healthy habits I want to pick up during 2018, whether they are physical or mental. Perhaps the most popular resolution ever, I too would like to start exercising. I don’t have any goal of losing weight or obtaining a so-called “perfect” body. I just want to get in the habit of exercising due to its health benefits. Drink more water. This is something I have always had a problem with. The last 2-3 months of 2017 I started working on this goal, but in 2018 I want to consistently be drinking enough water each day. It’s very important. Worry less. There are many times where anxiety takes over my thinking and my thoughts are consumed with worry. This is not healthy and even creates physical effects. So, as hard as I know it will be, I want to make an effort to not worry as much. In an effort to fulfill my first goal of less worrying, I want to adopt a mindful lifestyle. I have read many techniques on how to incorporate mindful activities into your day, such as meditation. Overall, mindful thinking is a positive and healthy way of living life in the present. I don’t want to be stuck in the past or worrying about the future, but rather I want to enjoy the moment. I want to live deliberately and not go through the motions. Create more “me” time. Each day, I want to set aside a dedicated amount of “me” time. Whether it is reading a book or working on a blog post or simply painting my nails, I want to be able to relax in the moment and not have to worry about anything. These are my 2018 goals. Do you have any of your own? My span of internet-less days is over! 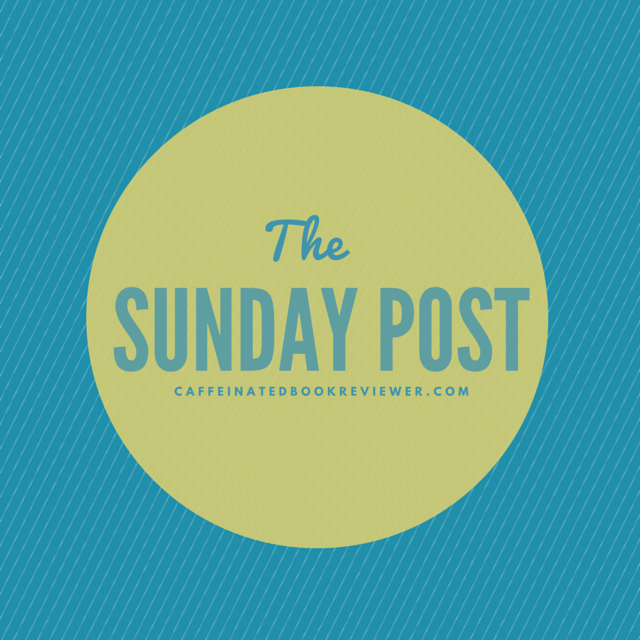 What better way to get back into blogging than a fun book tag. I found this particular one over at The Books Out Loud and self-tagged myself, because it looked to fun to pass up! 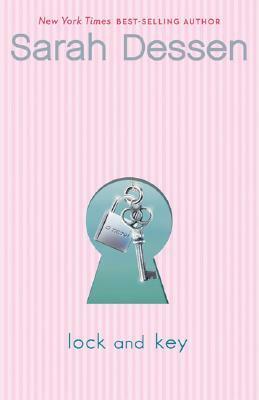 I absolutely adored the Junie B. Jones series! There was even a point where I bought the whole series of books and I read them all the time. Everywhere I went, I had one ready to read! 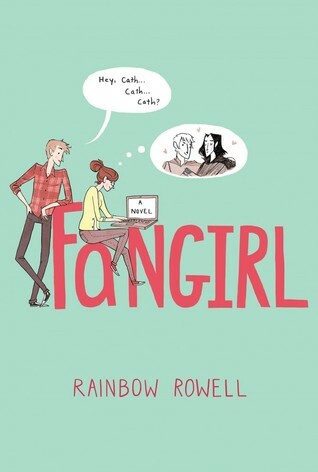 I was in a bit of a slump there for a while, so I reread Fangirl. 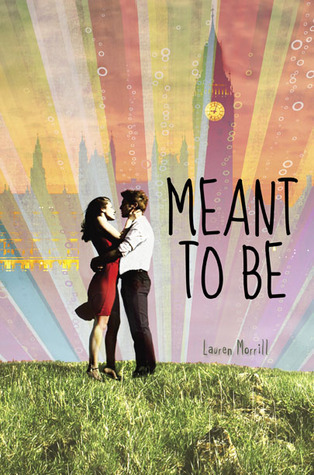 That book always makes me happy, and just puts me into this positive mood to read. I remembered I had to read The Mysterious Benedict Society once, and I fell in love with it! It was one of the first books that I read that was on the larger size, and was the first step into some older fiction. It was also very interesting and unique. 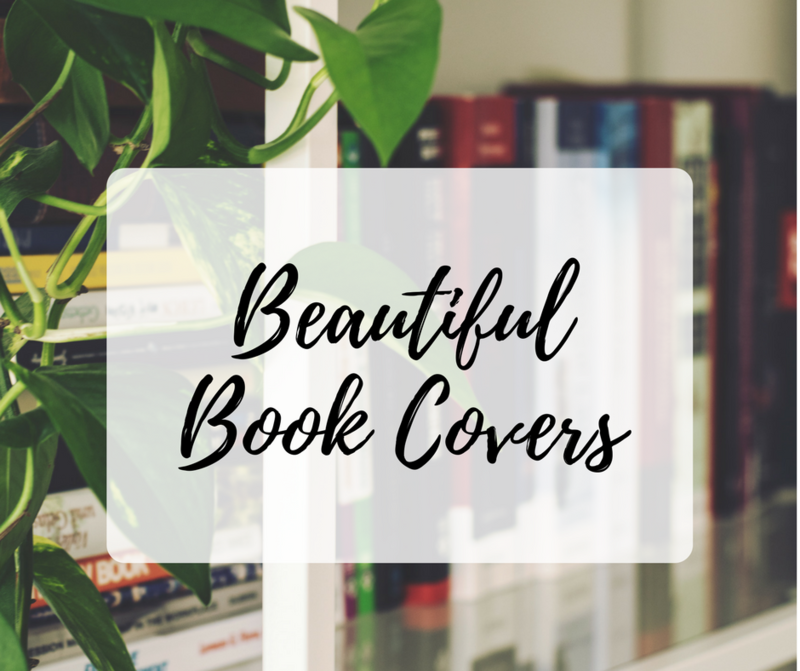 Honestly, there are so many authors that I will read whatever book they put out. Just to name a few, Rick Riordan, John Green, and Veronica Roth. Divergent has some pretty good action sequences, that all in all are very dramatic and keep you on the edge of your seat. An Abundance of Katherines…honestly I have no idea how many times I have tried to start this book. I have only gotten 30 pages in each time, and I really doubt I will ever finish it. 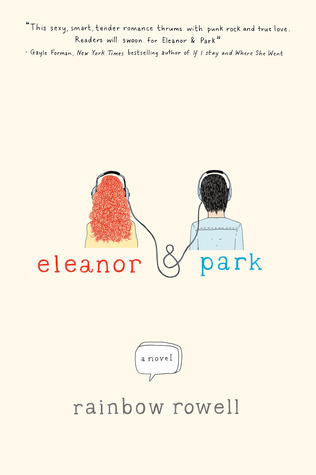 I think that Speak by Laurie Halse Anderson is a great book for people to read, because of its message. It deals with some dark stuff, and I feel that everyone could benefit from a trip through the mind of a hurting person. Have you read TFIOS? If so, you totally understand. Honestly I could go one, but here are the basic answers. I honestly do not even remember. Like at all. Contemporary-wise, I will never get tired of rereading Fangirl. Fantasy-wise (of course Harry Potter, but I want a different answer) I would have to say The Darkest Minds series. I can pick one of those up any given day and be completely sucked into the story. Harry Potter and the Order of the Phoenix, clocking in at nearly 900 pages. I am not even ashamed of how fast I read this beast. I know that for many, Harry Potter’s epilogue is either one you love or hate. I just so happen to be one of those who love the ending. I love the glimpse of the second generation and just the happiness of it all. All was well. I’m on a Rereading Kick?!? Believe me, I am in more shock then you. You are probably thinking to yourself, The Mortal Instruments? You never even talk about those books Bri! That’s where I am confused as well. 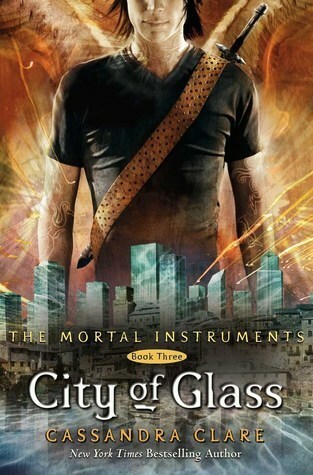 I’m one of those people who didn’t gush over The Mortal Instruments, and preferred The Infernal Devices much more. I didn’t exactly hate them by any means, they just weren’t my ~thing~. So why have I been reading these again? Two reasons. 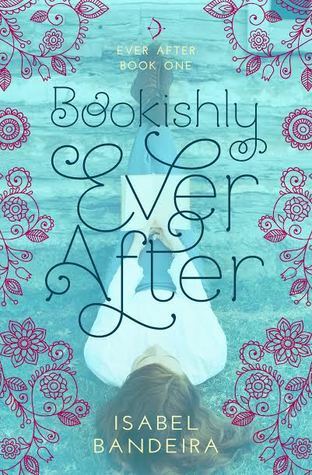 First, I went to the store and Passenger and Bookishly Ever After weren’t there. Second? There is this part of me that absolutely can not watch adaptations without having read the book first. Seriously, I can’t do it. For some reason, I just love comparing and catching differences. (TANGENT: For example, I watched the first 3 episodes of Recovery Road on freeform app, and afterward figured out it is A BOOK. 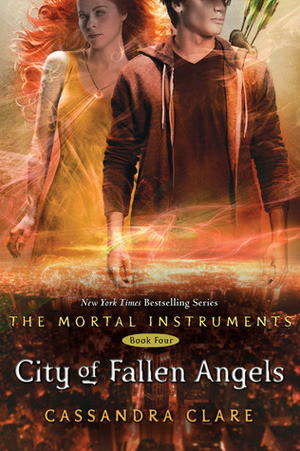 Now it is on my library list XD) So, when Shadowhunters premiered last week, I figured I would be fine since I had technically already read the books. Then I found myself looking something up online, and then in the book. Before I knew it, I have read 4 books in 5 days. 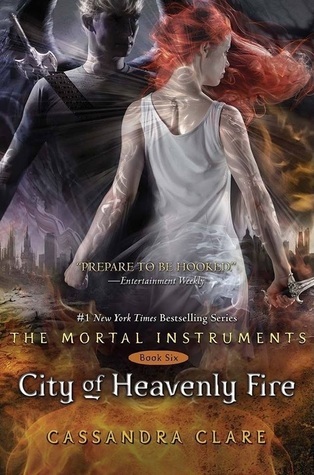 City of Heavenly Fire is still my favorite, due to the fact that Jem and Tessa are present. 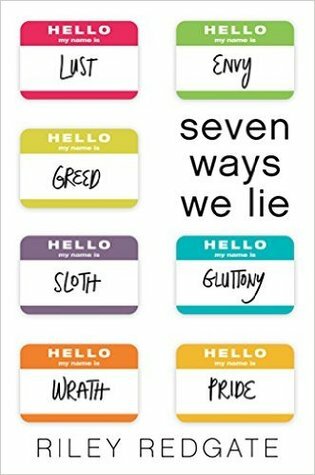 So after rereading (most) of this series, has my opinion changed? Not really. They still aren’t the best, but they are definitely fun and cheesy. Which is what I am expecting from the show, nothing though-provoking, but just a fun adaptation. Yeah it may not be the best series or tv show, but you got to admit, it is pretty entertaining. Unless you have been living under a rock, you have probably heard that Cassandra Clare’s bestselling series The Mortal Instruments is now a TV show. The pilot episode aired last night on ABC Family (now called Freeform), and I have tons to say about it! 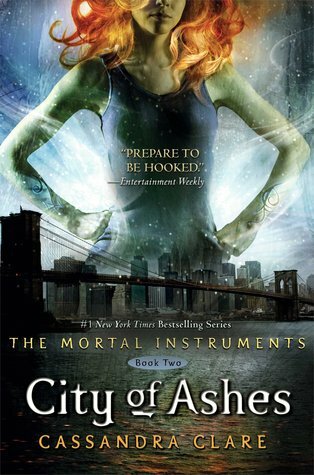 This is my first time watching a book adapted TV show, so even though The Mortal instruments isn’t my ~favorite~, I was still really excited to see how it went. And boy, did it go well! I have not seen anyone else and their thoughts on the show yet, but I loved it! 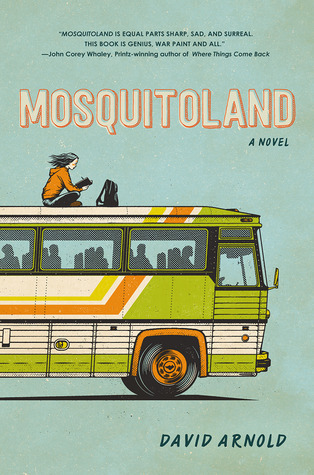 It has a great take on the story and I am pumped to see where it goes from here. Here is a list of some of my thoughts/things I liked. Clary is exactly, to the tee, how I imagined her. Seriously, these characters are exactly how I pictured them? I really can’t explain why I am liking this so much. It just looks really cool, like the institute is really different from I imagine, but I’m loving it. Plus these people aren’t talking in British accents, so everything is better. DId you watch the premiere episode? How did you like it? 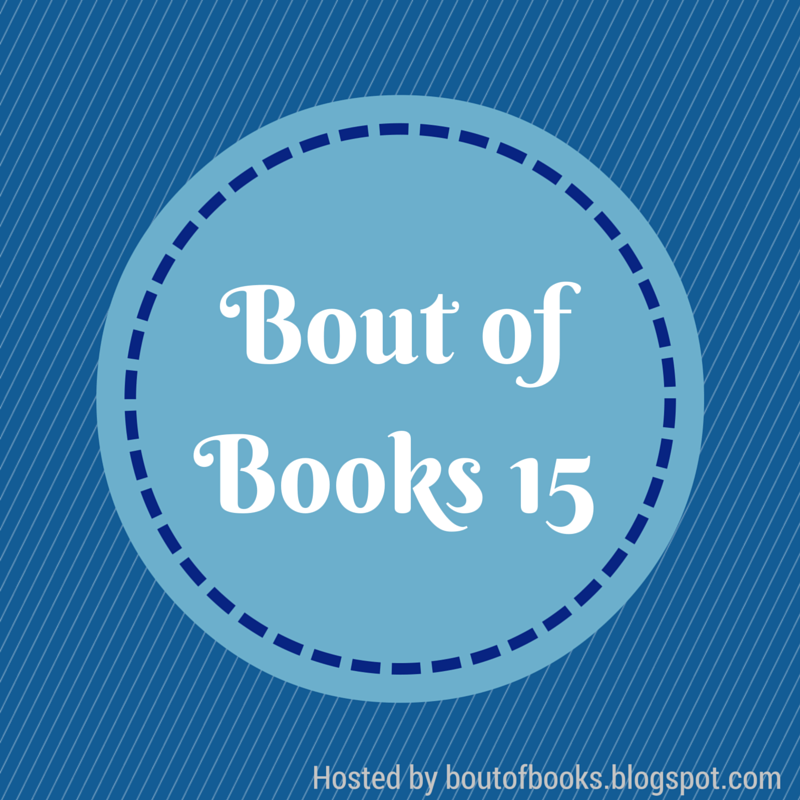 Bout of Books 15 Round-Up! Technically, Bout of Books doesn’t end until tonight, but I know there is no way I am going to finish another book tonight. So, I decided to go ahead and post my round-up. This was my first read-a-thon, and I met my goal! 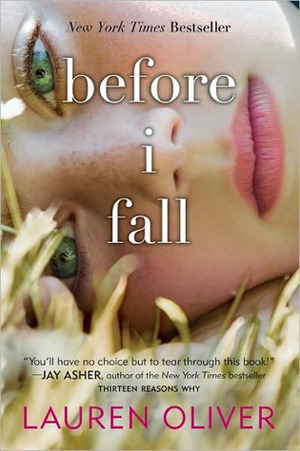 I read a total of 3 books and started another. Every chance I got, I was reading! For some, 3 books in a week is normal for them, but with everything going on, it was quite the accomplishment for me! I definitely have some full reviews in the works, but here are some quick thoughts on what I read. This book has been sitting on my shelf forever now, and I am really glad I got around to it! It was an extremely fun and unique read. 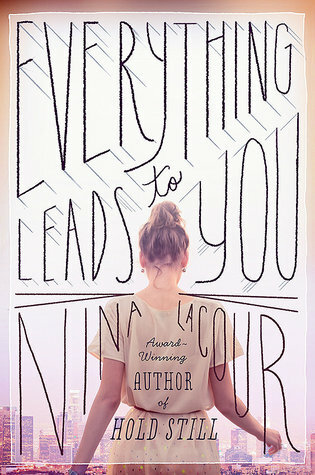 I loved the different kind of magic pulled in, giving in a different feel, as well as the humor of it. It’s nothing thought-provoking, just a fun time! 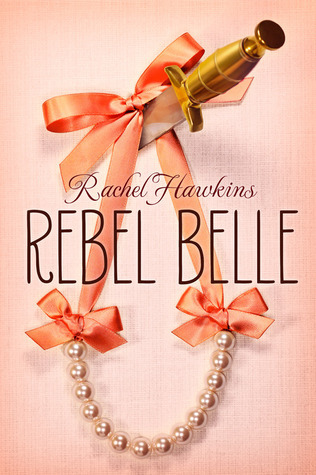 I enjoyed Rebel Belle so much that I went out to the library to pick the next one up. 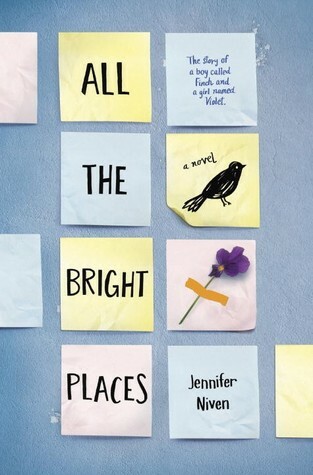 While it definitely wasn’t as good as the first, I still had a great time reading it. Now I have another release (Lady Renegades) in April to look forward to, because I need to know what happens next! This will be quite an interesting review to write, as I simultaneously hate and like this book. It honestly was one of the most frustrating things I have ever read, but I still kept reading it. Much to say about this book. 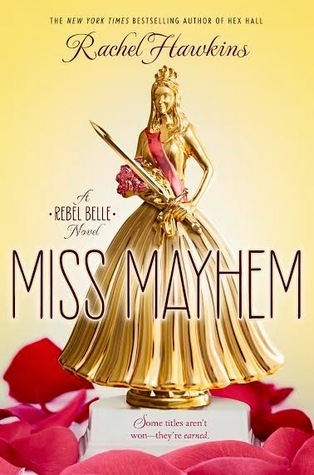 I already had physical copies of Rebel Belle and Before I Fall, so I got to move 2 books from my TBR pile! In the future I would love to participate in more read-a-thons, and also partake in the challenges. 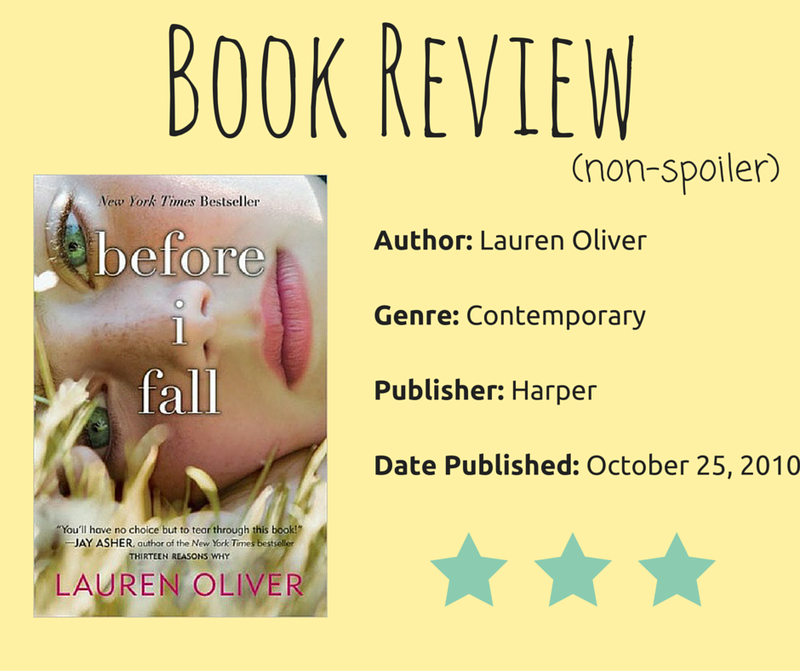 Before I Fall also counts toward my 2016 Contemporary Challenge, and will be my book for the “Read a contemporary with 400 or more pages.” So far in 2016, I have 4 books read and I am ahead of schedule. Who knows, maybe I will go over my goodreads goal this year!